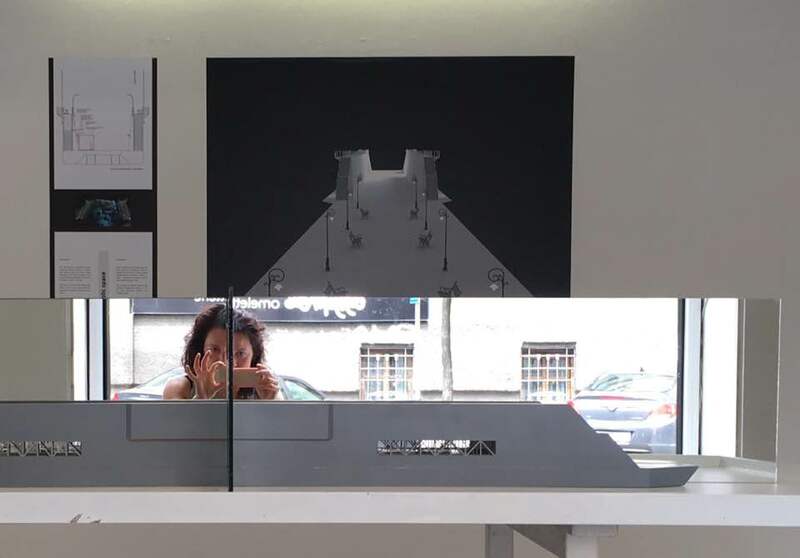 The exhibition Dock Culture represents the eponymous project and initiative by architect Bojana Vuksanović aiming to preserve the floating Dock 9 (originally Dock F), the only remaining object of its kind from the Austro-Hungarian period in the world, and currently located in Cres. The conceptual project proposes preserving the construction as a historical industrial artifact, integrating the object, through a number of aspects, into the cultural, social and urban scene, and transforming the building into a new cultural platform. This dock was built for the needs of the Austro-Hungarian Navy at the beginning of the last century (1913), and after 104 years it is still in operation. Throughout this long period it has been used in the armies of Austria-Hungary, Italy, Yugoslavia and Croatia since its independence. It changed places several times during this period, from Pula, where it was built, via Tivat, to Cres, where it is located since 1983. The goal of the project is to preserve and reanimate this object as a subject of Croatian industrial and cultural heritage and to prevent its decommissioning when it ceases to be used within the Cres Shipyard. According to the project, in the future the dock could be used as a summer stage for multimedia artistic interventions, an exhibition space for ship models and photographs from maritime history, a library and an archive, a space for art studios and residences, lectures, concerts, theater performances, cinema, but also as a berth for two hundred smaller boats, and thus it would generate new artistic contents. Such an object, which in itself is a kind of “shipbuilding museum”, would represent a new layer of the city – an artifact that speaks an authentic story of a cultural history and thus creates new values. All these different functions and contents could coexist in the future along the “main street” – the deck of the dock, from the beginning to the end point, which provides a view of the sea. The walls of the upper dock deck are 100m long on both sides, and would become walkways with views into the inner “street” of the dock, and would provide a view of the whole city. 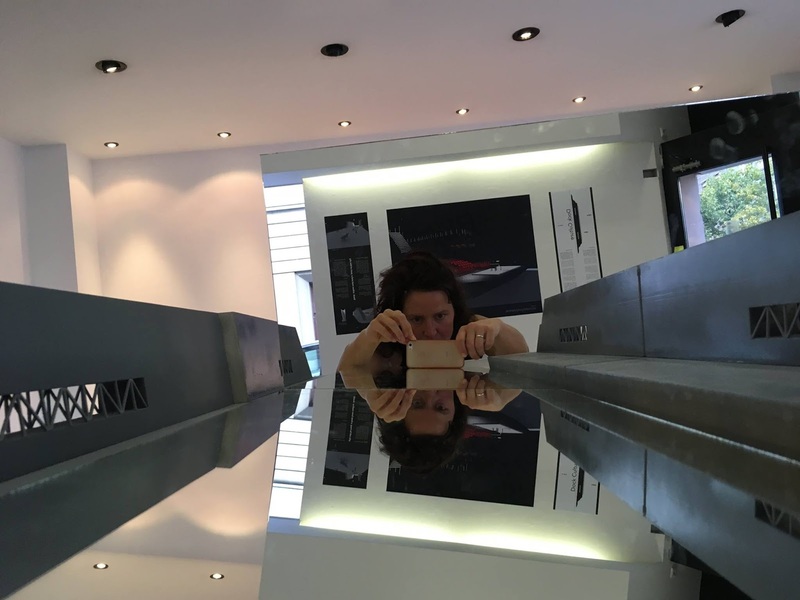 Dock Culture was first presented in 2016 at the Maritime and History Museum of the Croatian in Rijeka, the Croatian Association of Interdisciplinary Artists in Pula, Lamparna LAE Underground City XXI Labin and Days of Architecture in Istria 2016. 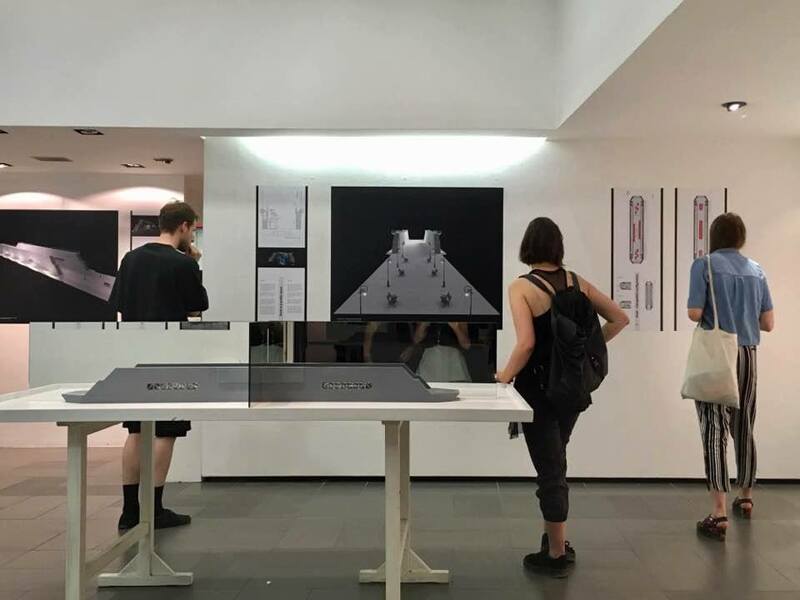 The exbitition at the Croatian Designers Association Gallery presents the architectural and design proposals for the transformation of the Cres dock. 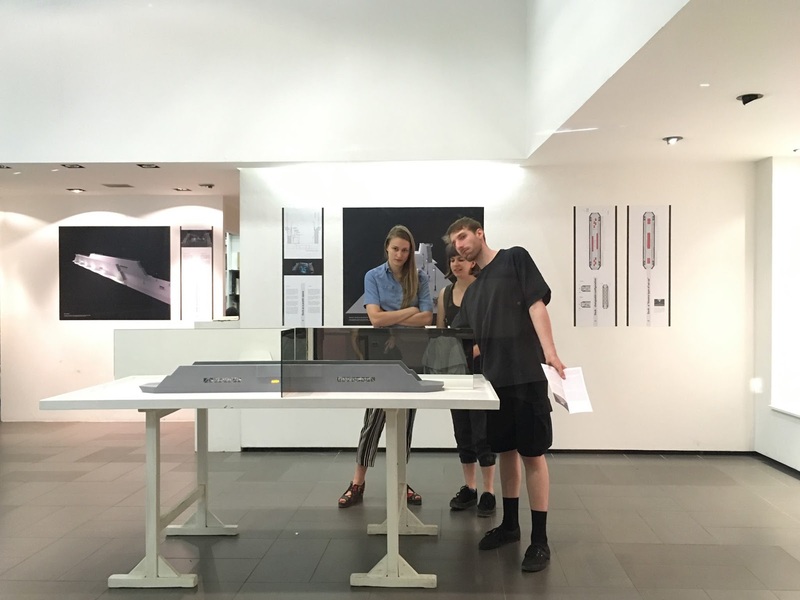 Total Croatia News: "Dock Culture Exhibition in Zagreb"
Nacional: "Stari austrougarski dok na Cresu bit će turistička atrakcija"